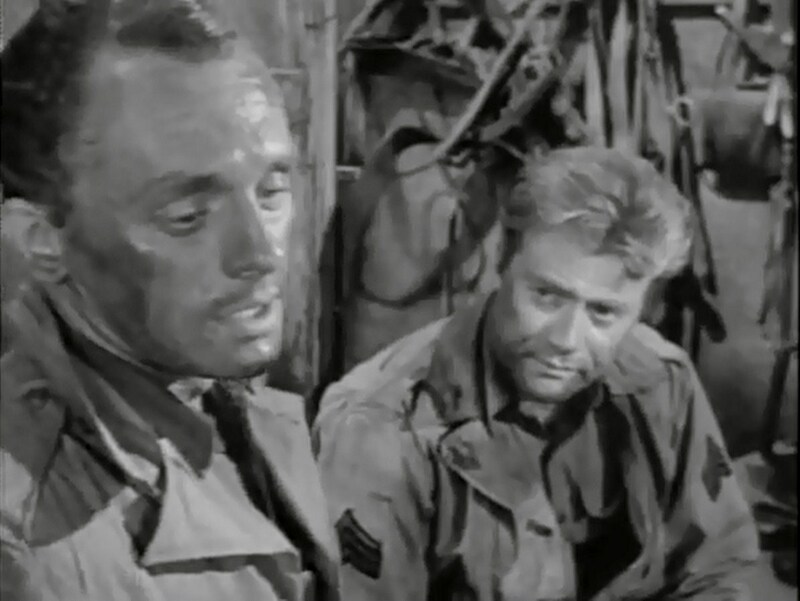 The squad is pinned down by a tank and it is up to two close friends, Wharton (Frank Gorshin) and DAmato (Joseph Campanella), to free them. In a selfless act of bravery, DAmato takes out the tank and guns down a platoon of German infantryman at the cost of his own life. Hanley and Saunders mistakenly credit Wharton with the heroic action. 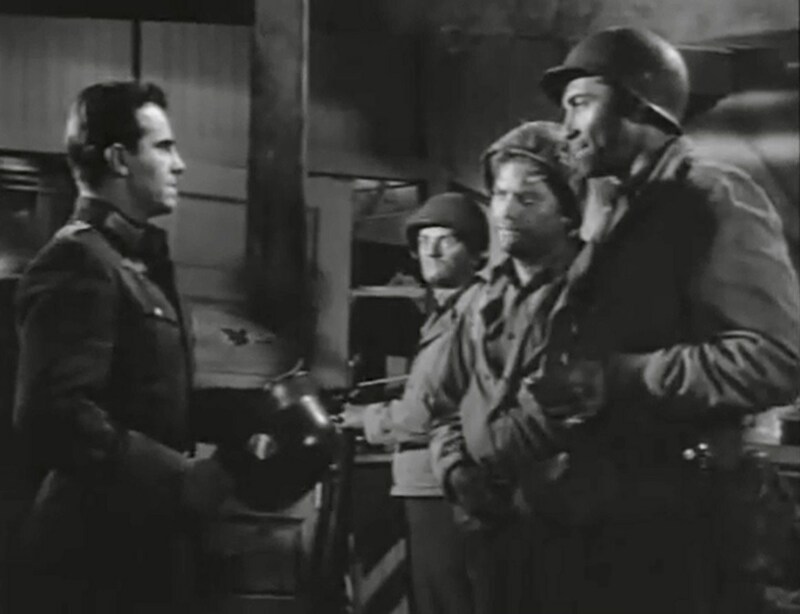 When Hanley recommends Wharton for a Silver Star, he keeps silent, knowing the medal will impress his girlfriend, who has just sent him a Dear John letter. 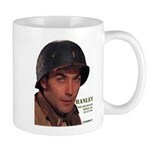 He becomes torn over his need to be a hero and his guilt at robbing a dead comrade of his deserved glory. Writer Richard Maibaum provides fans a squad story in "The Medal." 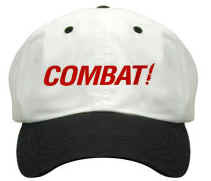 In its first season, Combat! showed whole-squad interaction at its best, and "The Medal" is the a example of that first season dynamic. The concepts of friendship, loyalty, and heroism are tested to their limits and redefined within the heart of a man torn by loyalty to a woman who abandoned him and to the comrade-in-arms who never did. The relationships are keynote to this story. "The Medal" explores the special kinship that develops between soldiers who daily face death together, with no one to depend on but each other. The banter between D'Amato and Wharton hides the stong "male bond" that sustains them through their ordeals and terrors.  It is the same teasing banter shown between Littlejohn and Nelson, and, as it developed later in the series, between Caje and Kirby, and even between Saunders and Hanley, shown briefly as they discuss how the army and Saunders have disagreed in the past. The promised medal came at a time to fill a need in Wharton. 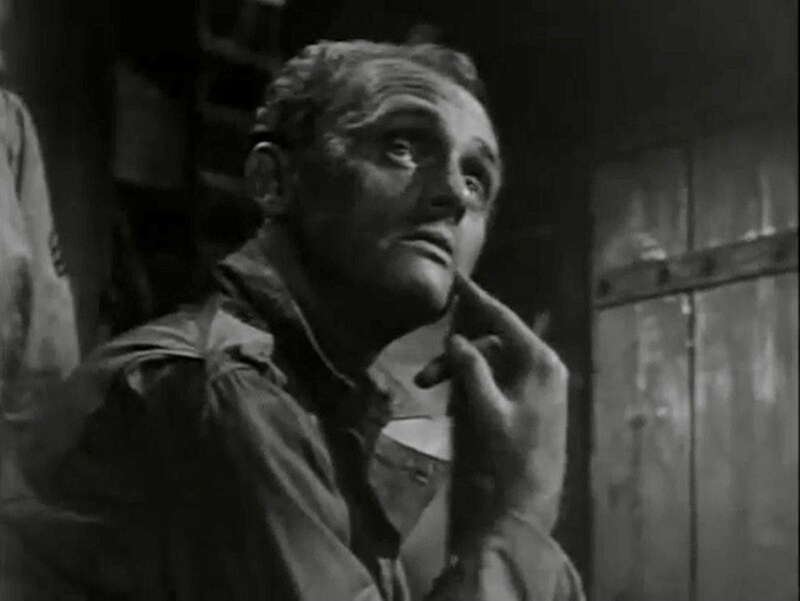 Frank Gorshin is superb as Wharton. He had just lost his best friend and his girl. He did not plan on taking credit for D'Amato's actions, but when the squad jumped to the wrong conclusion, he got caught up in the momentum. He grasped at anything that might impress the girl that he had already lost, even at the risk of stealing a best friends rightful reward for heroism. "No ones in this for the glory, unless hes a psycho," says Saunders. "Theyre just doing their job." Everyone who fought in that horrible war was a hero. In the end, Whartons ultimate act of bravery was done for all the squad to see. He confessed to them how he had cheated his buddy and finally restored to his fallen friend the honor that was his due. In battle with German 58th Grenadiers regiment (same as they fought against at St. Lo). The commentary on medals is a good addition to the gospel according to Saunders. DAmatos tank charge is reminiscent of real-life Audie Murphys medal-winning act of heroism. Incorrect POV shots whenever anyone surveys the carnage around the tank and very erratic lighting in the night scenes. So nice to know there are other platoons around who occasionally help 2nd platoon win the war. Baker's back awfully soon after getting hospitalized in "Reunion"
Caje does a lousy job of keeping guard. He is busy butting into Wharton's private life when he should be watching for Germans. Saunders is "barbed-wired" on the same street where he was shot a few episodes earlier in "Reunion." He should avoid that corner in the future. All the letters that the squad receives are addressed in the same handwriting. Saunders hands are covered with blood while trapped on the wire, but are clean a few minutes later when he was bringing Frank in. All that screaming on the barbed wire and Saunders only winds up with one band-aid on the face? Paul Maibaum also scripted most of the James Bond films. I love that it's a "boutique" sign that proves to be Saunders downfall.